Now in its 17th edition, this bestselling pocket reference for racers has sold over 320,000 copies in the English language alone, and has been the most trusted reference for racing sailors at all levels for over 40 years. Completely revised to cover the new rules for 2013-2016, it includes the full text of the racing rules, and a handy quick reference guide to the latest changes at the front. Bird's-eye illustrations show exactly how to interpret each rule, and there is a section on how to present your case in a protest. 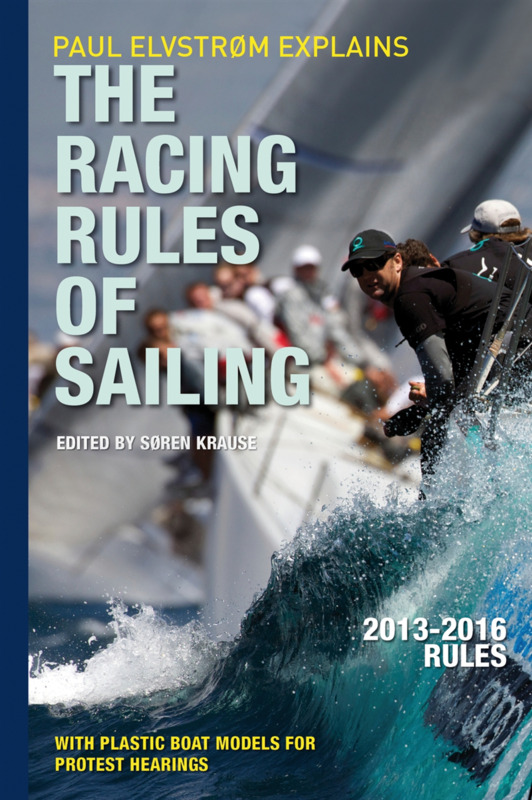 Each rule is carefully analysed, and the situations likely to be met with in a race are explained with clear and helpful bird's-eye diagrams, all cross-referenced to the relevant case studies provided by the ISAF. The book also comes with the famous model boats for use in protests, and there are signal flags on the back cover for easy reference on the race course. The book and the model boats are packaged within a plastic wallet to keep everything together and protect it all from spray. It is the perfect pocket reference for racers in every type of boat - dinghy, keelboat or yacht.